Is Postpartum Hair Loss Normal? New moms have a lot to deal with. Adjusting to the new realities, responsibilities, and routines (or lack thereof) of parenthood can be overwhelming, and chronic sleep-deprivation doesn’t help matters. But for many women, the months after giving birth also comes with the unwelcome and unexpected sight of hair loss. Postpartum hair loss – also called postpartum alopecia – is a common phenomenon. Up to 90 of women experience some degree of hair loss three to five months after giving birth, and a large percentage of new mothers experience excessive shedding, even hair falling out in clumps, during that time. The good news is that this hair loss is almost always temporary and hair growth returns to normal in plenty of time for baby’s first birthday party. Every mom knows the havoc that their hormones wreak on their body during pregnancy. But the months that follow delivery also involve dramatic fluctuations in hormone levels as the body returns to its normal state. This hormonal whiplash takes its toll on hair as well. Many pregnant women notice that their hair seems thicker and fuller than it did before their pregnancy. That’s because elevated estrogen levels increase the percentage of hairs that are in the growth cycle, while simultaneously freezing hair that is in the resting phase of hair growth. After childbirth, estrogen levels fall dramatically, and all the hair that was growing so beautifully starts to fall out. 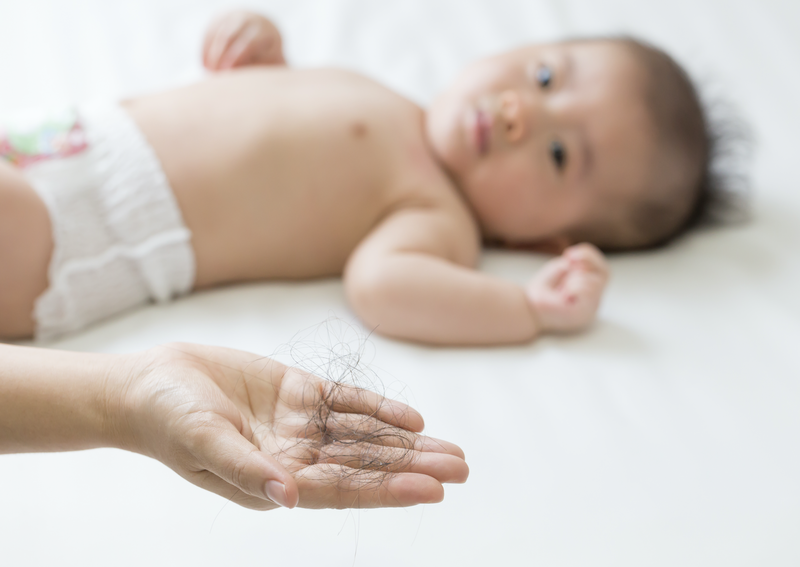 While we all shed hair regularly, at a rate of around 80 hairs per day, the extent of postpartum shedding can raise that number to closer to 400 hairs a day. While you may not be able to stop postpartum shedding, changing up your hairstyle and keeping control of your stress levels can help you ride out this temporary condition. Just as life slowly returns to a new normal as the months go by after having a baby, so too will your hair. While most postpartum hair loss is temporary, not all hair loss problems are. If you are concerned about or are experiencing hair loss and want to know what you can do about it, please contact the Hair Transplant Institute of Miami. Our world-renowned physicians diagnose and treat hair loss cases through advanced hair restoration surgery techniques and alternative non-invasive treatments. To receive a personalized evaluation and treatment plan, contact us online or call our office directly at 305-925-0222. 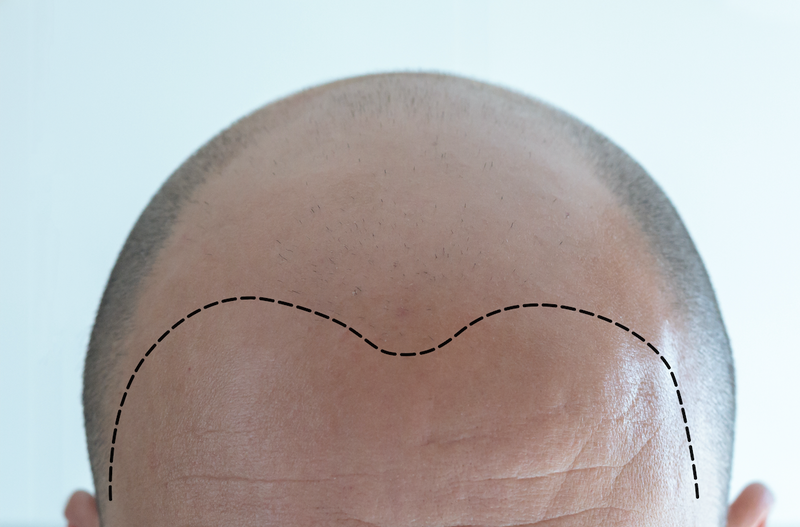 PRP FAQ: Will PRP Work on an Area that is Balding? The reason that we offer multiple options for the treatment of hair loss is because there are multiple types of hair loss. Which hair restoration approach is best for you depends on several factors, including the nature, extent, and progression of your hair loss, the underlying reasons behind the issue, your health and medical history, and your personal hair restoration goals. 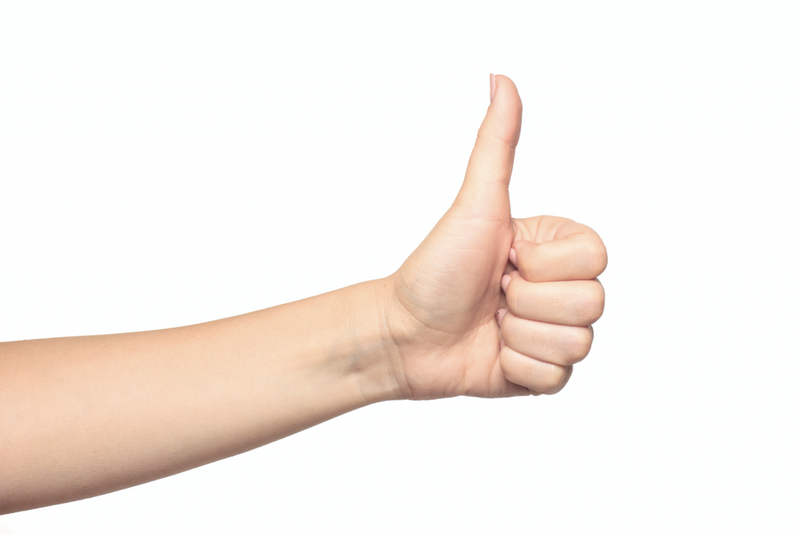 For some patients, medication or low-level laser therapy may be the best strategy. Hair transplant surgery is, of course, a popular and effective treatment. And for an increasing number of men and women, platelet-rich plasma (PRP) therapy is the choice for addressing hair loss. One of the questions we are often asked about PRP therapy is whether it will work on areas that are balding. The answer, unfortunately, is that as wonderful and revolutionary as PRP therapy is, it may not be the best alternative for those whose hair loss has progressed to the point of significant balding. Platelets, the clotting cells in our blood, also contain powerful growth and healing factors that initiate repairs and provide assistance to stem cells in damaged muscle, tendon, and ligaments. PRP therapy essentially takes these natural healing elements and supercharges them. In the context of repairing and strengthening hair follicles, PRP appears to nurture follicles with critical growth factors that take them from a dormant state (in which hair is no longer growing) to an active state (in which a normal hair growth cycle occurs). PRP therapy works by stimulating the growth of existing hair; it does not lead to the growth of new hair. As such, it is best suited for thinning areas of the scalp where some follicles remain rather than completely bald regions where there is no hair to stimulate. 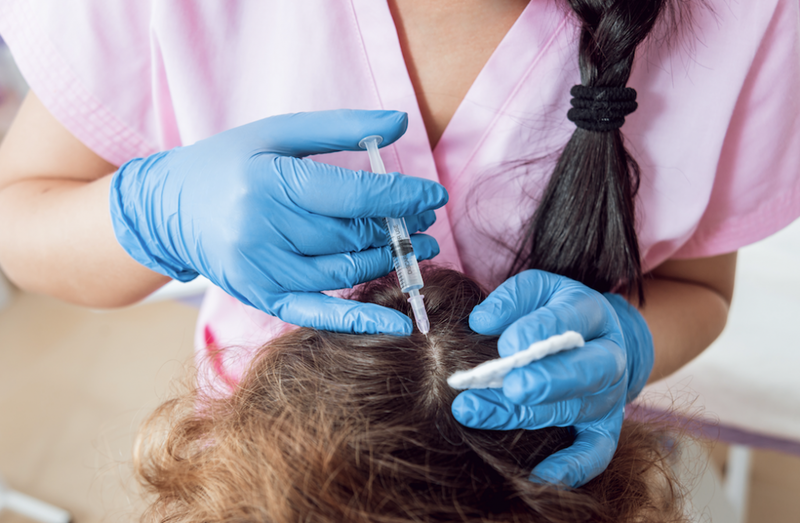 The best candidates for PRP therapy are those who are in the early stages of hair loss and may have areas of “weak quality” hair growth on the scalp which the treatment can target for strengthening and increased growth. If your hair loss has advanced to the point where there are extensive bald patches, it is likely that your hair restoration physician will recommend a different treatment option for you. At the Hair Transplant Institute of Miami, we are committed to delivering only the newest, safest, and most effective methods of hair loss diagnosis and treatment. 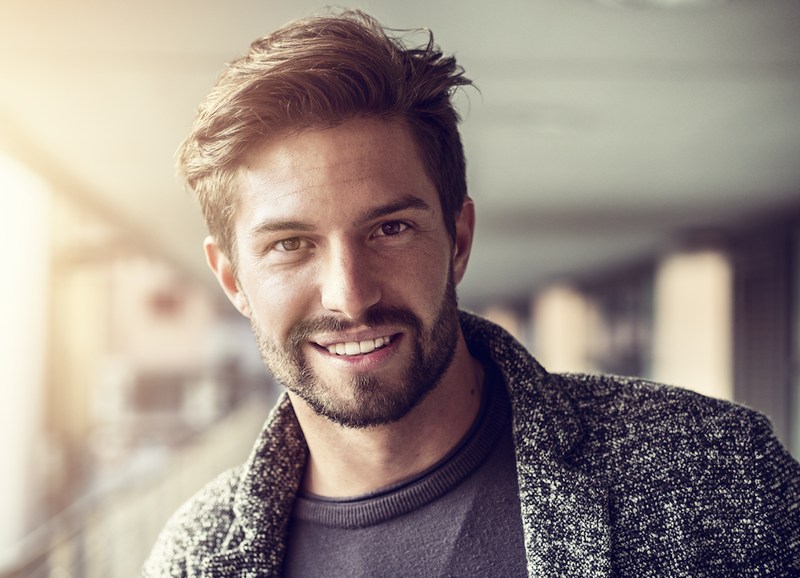 Platelet-rich plasma therapy is just one of many advanced hair restoration approaches we offer, and it has shown promise for men and women who wish to stimulate the growth of their natural hair. Learn more about PRP in Miami by contacting our Institute online or calling us directly at 877-443-9070. In the November/December 2018 edition of the Hair Transplant Forum International (ISHRS), Dr. Paul Rose of the Hair Transplant Institute of Miami authored a case report, reporting on a patient that underwent a prior FUE procedure. 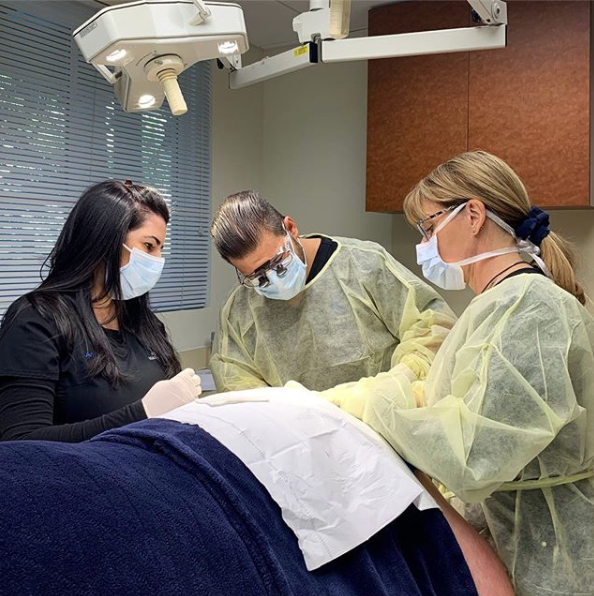 As one of the originators of the FUE procedure, Dr. Rose holds incomparable experience when it comes to method and accuracy. 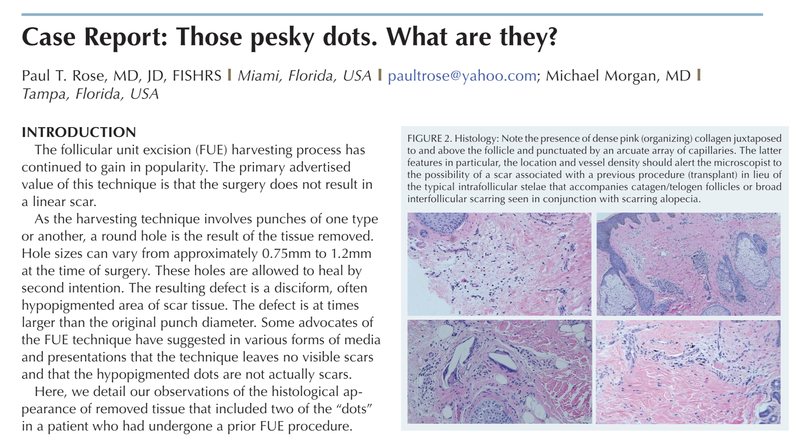 From his findings, this case report serves to demonstrate that the wounds created by the FUE process can result in scarring after the healing phase. At the Hair Transplant Institute of Miami, we have created the most comprehensive approach for evaluating and treating patients with hair loss, while providing the very latest in scientific techniques at our state-of-the-art facility. If you are interested in exploring your options for addressing hair loss, please schedule an appointment with the Hair Transplant Institute of Miami today by calling 305.925.0222. Not all hair loss prevention steps involve professional intervention or medication. 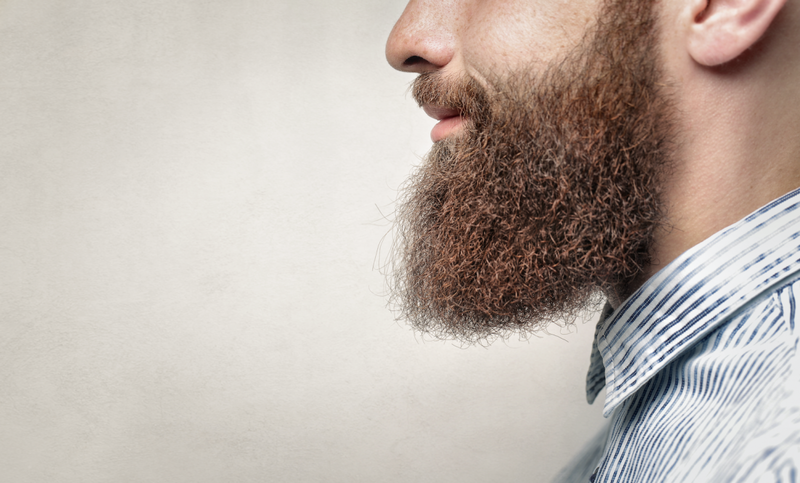 There are plenty of lifestyle and diet changes which can help strengthen your hair follicles, encourage hair growth, reduce the likelihood of shedding. If you are trying to maximize your chances of maintaining your existing hair and minimizing additional loss, then the letter “D” needs to become a more significant part of your daily vocabulary. Specifically, Vitamin D. This essential nutrient plays a crucial role in the in the strength and growth of hair. Conversely, an insufficient supply of vitamin D has been linked to alopecia, also known as spot baldness. Vitamin D is an impressive multitasker when it comes to our overall health. It bolsters our immune system, preserves the strength of our bones, and keeps illness at bay. Some research suggests that low vitamin D levels can contribute to depression, heart disease, and cancer. Research has also found a connection between vitamin D and the promotion of healthy hair follicles and hair growth. A 2014 study published in Molecular Endocrinology found that hair regrew in mice two weeks after introducing vitamin D receptors, while other studies have suggested that a lack of sufficient vitamin D intake may lead directly to hair loss. You don’t need to look far for a source of vitamin D; you just have to look up. The sun is our primary source of vitamin D, which is why it is sometimes referred to as the “sunshine vitamin.” But there also plenty of foods rich in the nutrient, such as fish, fish liver oil, dairy, and eggs. Supplements can also be an excellent way to increase your vitamin D levels. While vitamin D isn’t a “cure” for baldness, healthy levels of vitamin D can strengthen your hair and reduce the chances of hair loss. If you are considering increasing your vitamin D intake substantially, you should consult with your doctor before making any significant changes to your diet. 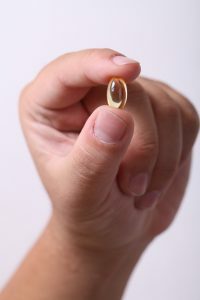 Excessively elevated vitamin D levels can create health problems, such as calcium accumulation in the blood which may cause weakness or problems with the kidneys. Of course, changes in diet alone may not stop your hair from falling out or restore your hair to the fullness it once had. At the Hair Transplant Institute of Miami, our skilled physicians diagnose and treat hair loss cases that you can’t reverse on your own. Through advanced hair restoration surgery techniques and alternative non-invasive treatments, we can help you address your hair loss issues and improve your appearance and self-confidence. To receive a personalized hair loss evaluation and treatment plan, contact us online or call our office directly at 305-925-0222.